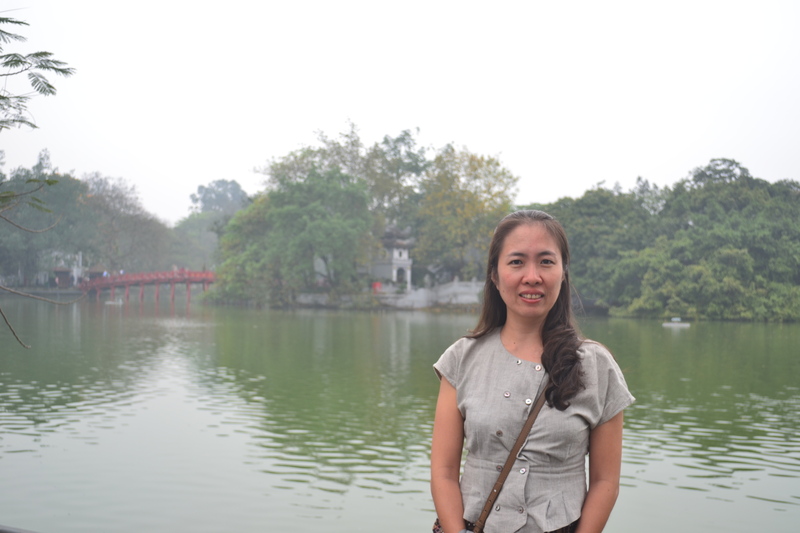 Noting the one year anniversary of her first trial, Civil Rights Defenders reiterates its call for the immediate and unconditional release of Vietnamese blogger Nguyễn Ngọc Như Quỳnh, popularly known as Mother Mushroom. Arrested on 10 October 2016, Mother Mushroom was held in incommunicado detention for months until her trial on June 29, 2017, only being granted access to her family hours before the one day trial. Following her appeal hearing in February 2018, her friends and family were assaulted outside the courthouse and soon after the authorities transferred her to a remote prison over 1000 kilometers from her hometown, making the journey for her elderly mother difficult and expensive. In May, she underwent a six-day hunger strike to protest her prison conditions. Mother Mushroom now fears for her life, says her mother, facing increasing harassment in prison and threats from other prisoners. She is held in a cell with three other people. In Vietnam, some prisoners, called ang ten, are encouraged to abuse or harass other prisoners. Mother Mushroom has been the target of politically motivated persecution in reprisal for her human rights work. She was sentenced to ten years in prison under the Vietnamese Penal Code, on the charge of conducting propaganda against the state, which is often used to punish outspoken rights defenders. Mother Mushroom is nothing more than a human rights defender who has campaigned for land and environmental rights, against police brutality, and prison conditions. Her ongoing arbitrary imprisonment and abusive treatment is a direct violation of Vietnam’s obligations under international law. Civil Rights Defenders denounced the decision of the Supreme Court of Danang, to uphold Mother Mushroom’s 10 year sentence, as decided on 30 November, 2017.